Get your beauty sleep naturally. 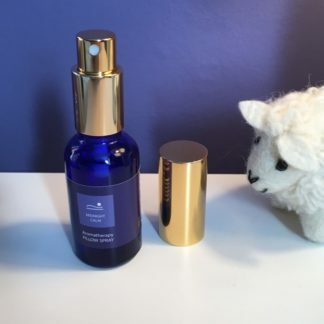 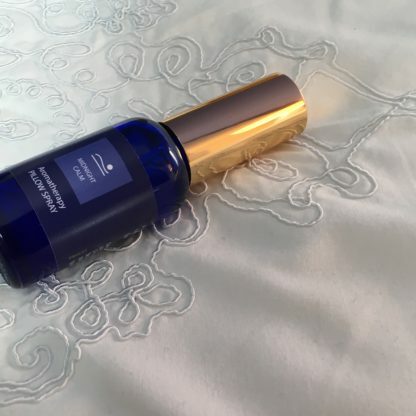 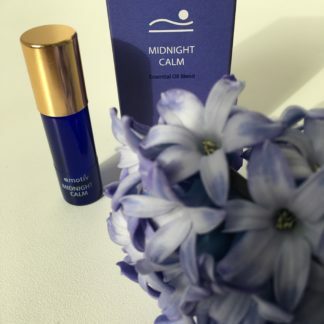 A soporific blend of night-time essential oils in a light mist spray. 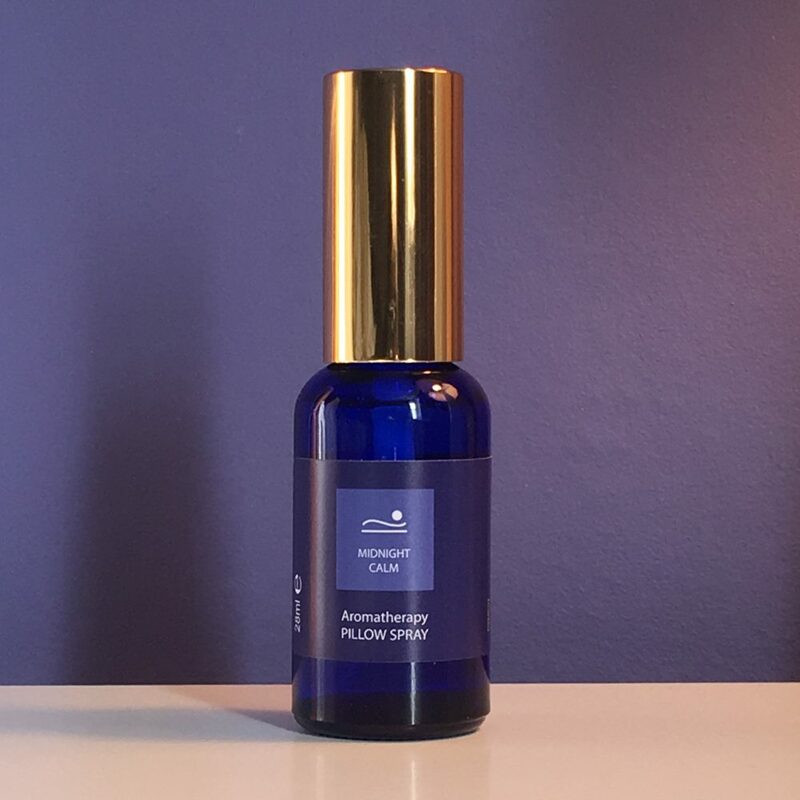 It contains Valerian Root and Lavender oils, both known for their sleep inducing properties, with deeply calming Chamomile to help quieten the mind. 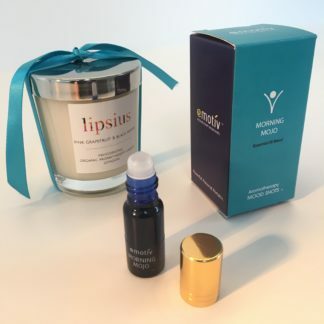 A drop of Ylang Ylang leaves a lingering floral veil like a warm velvety night. 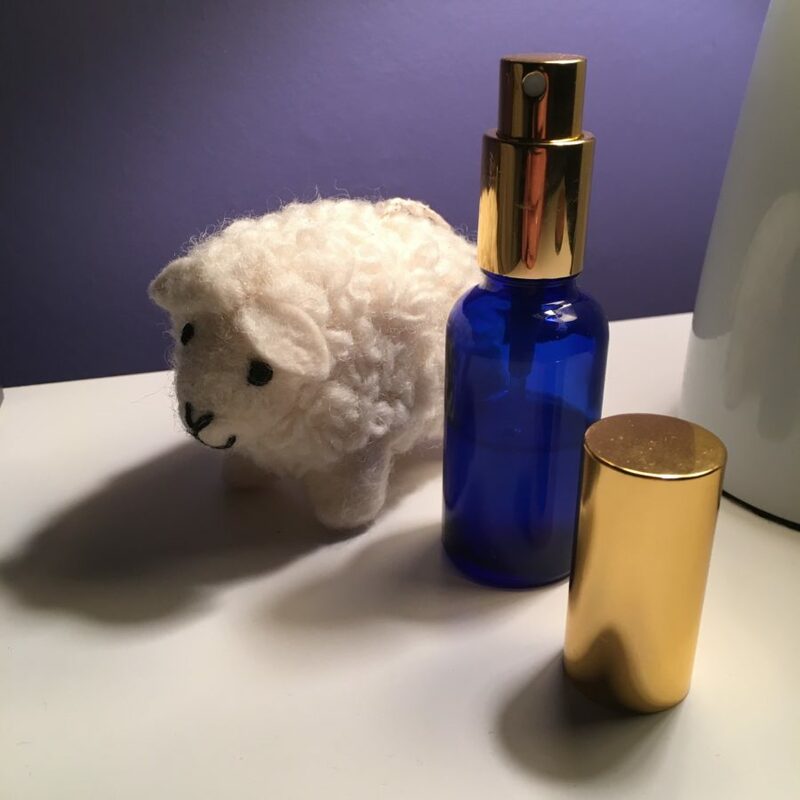 The ritual: Spray into the room and onto the edge of your pillow before bed.